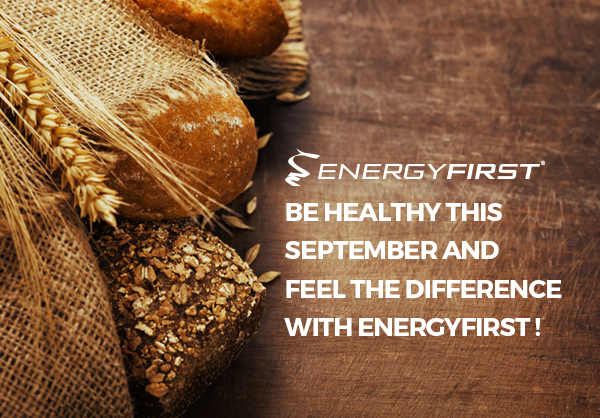 Be Healthy this September and feel the difference with Energyfirst! 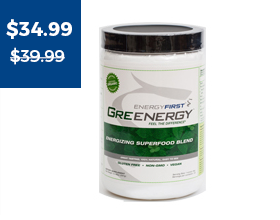 We strive to make EnergyFirst a trusted source of information about our favorite topics of interest, especially health, nutrition, and whey protein. Find out two important ways whey differs from the other milk protein, casein, and how these differences affect your muscle building potential. In honor of Healthy Aging Month and Whole Grains Month, find two brief articles on some delicious ways to include whole grains in your summer recipes as well as some insight on what your anti-aging plan may be missing. 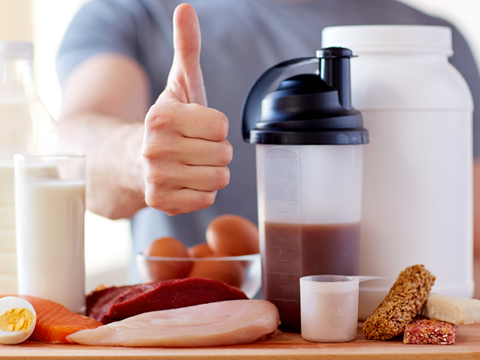 Whey vs Casein - The two main differences & what that means for you! 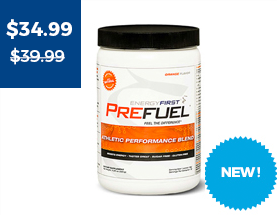 One of the main differences between casein and whey protein is how quickly they digest. 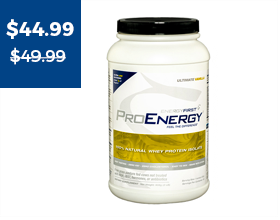 Whey protein digests quickly. Casein, slowly. Speaking of aging, there is something aging skin more than time itself. It's true, environmental factors such as stress, sun, pollution, and even smoking can age and damage your skin. 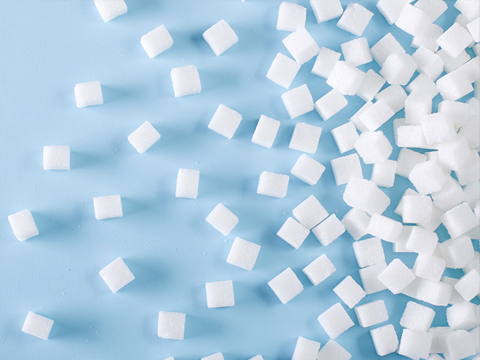 Healthy Aging isn't the only national observance being celebrated this month. 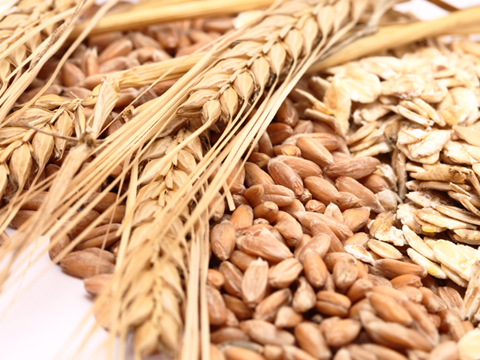 September also marks the annual Whole Grains Month. 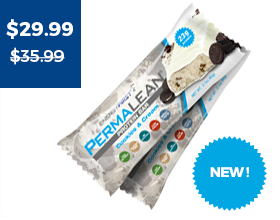 What a great way to enjoy whole, real foods.